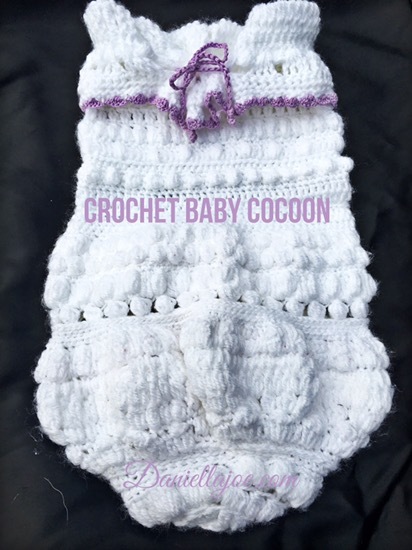 You are here: Home / FINISHED PROJECTS / CROCHET BABY COCOON: FINISHED!! 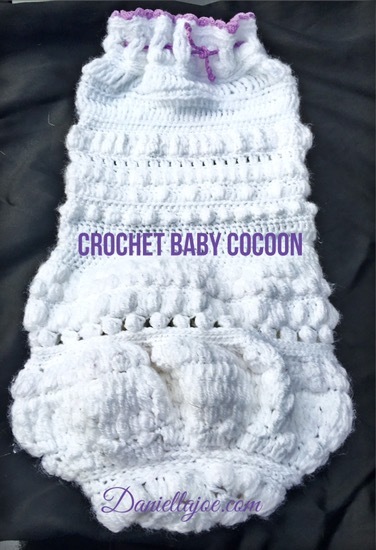 It looks gorgeous, any newborn would be honoured to find shelter in such a lovely project. And well done for another finished project. It turned out very lovely. I like the added string it gives just a little pop!